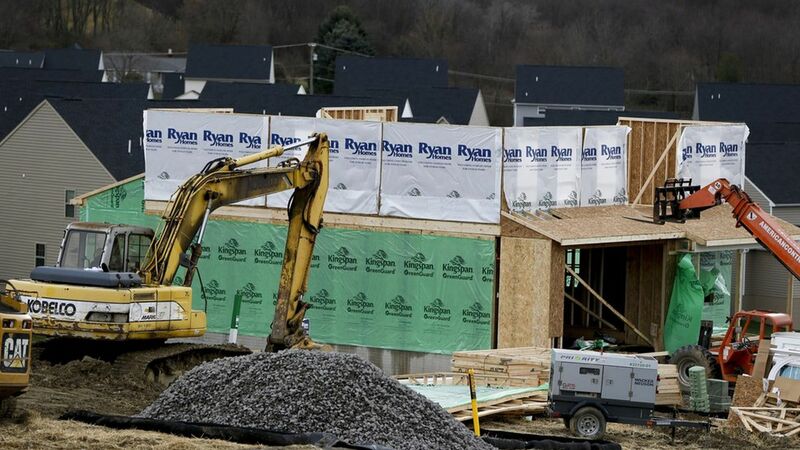 Homebuilders broke ground on new single-family homes at an annualized rate of 872,000 in February, up 6% from the month before. Why it matters: Construction of multifamily apartment buildings has long-since surpassed its pre-recession highs, but construction of single family homes remains at levels consistent with previous recessions. A central question for the 2017 economy is whether booming confidence (including among homebuilders) will translate into actual economic activity. Today's read is a step in the right direction.